Del Norte has built a track record as one of Denver’s premiere developers of affordable housing. Del Norte operates several program benefiting low-income families and individuals. Del Norte has developed hundreds of multi-family units for low-income and special needs populations and has a long history of developing housing to benefit seniors, the homeless, persons living with physical or mental disability and persons living with HIV/AIDS. 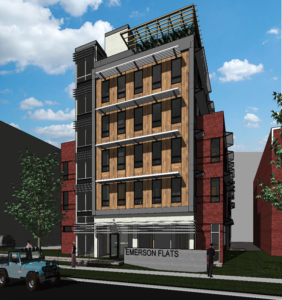 The new Emerson Apartments will consist of twenty rental units (two one-bedroom, twelve two-bedroom, and six three-bedroom) in an accessible five-story building that covers the entire three lots. There will be two offices, a community room with kitchen, secure parking, and unit and building amenities appropriate for family housing. 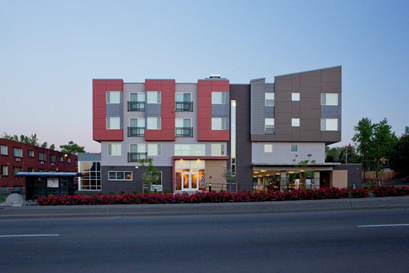 In 2014 opens the Avondale Apartments, located at Colfax and Irving, consists of 80 rental units (one, two, and three bedrooms) in Denver. All units are set aside for families with incomes below 60% of Area Medium Income. 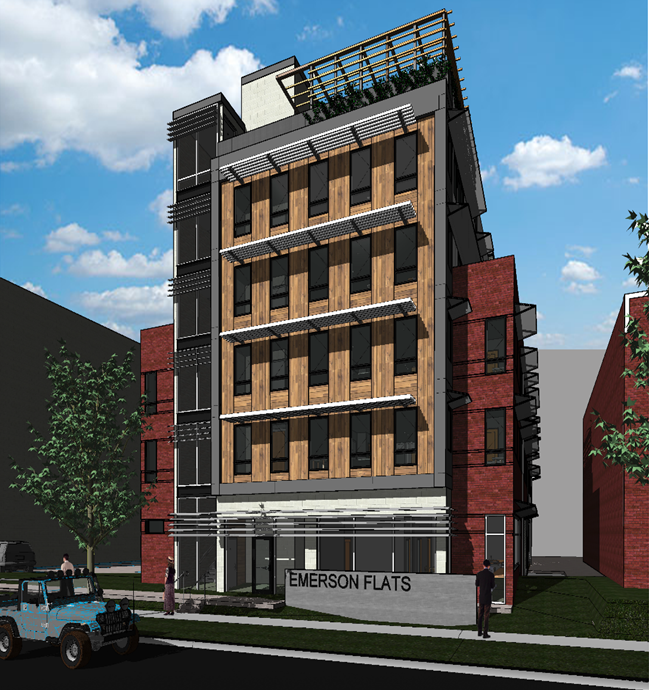 The seven-story, mixed use building also has offices for four commercial tenants. 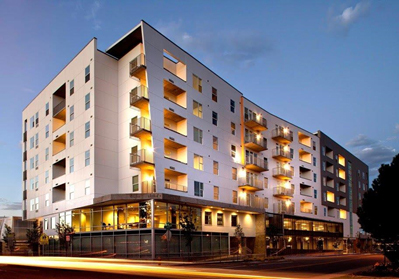 In 2012 Del Norte opens the Veterans Apartments, located at Federal Boulevard and West 27th Avenue, is Colorado’s first privately owned, self-contained apartment building dedicated to provide permanent housing for homeless Veterans and their families. This 27-unit apartment building has one, two, and three bedroom units that are fully furnished and include full kitchens, and other features.